Kefalonia is the biggest Greek island in the area of the Ionian Sea and Mount Ainos is the highest mountain in the same area, with an altitude that surpasses 1,600 m. Mount Ainos is well known not only for its altitude but also due to its dense forest of Kefalonian fir trees (Abies cephalonica), which dominate at the upper altitudes. This species is endemic to Greece and was described for the first time in the same region. In the area three different habitats can be discerned: the fir tree forest, which can be pure or at lower altitudes be mixed with elements of maquis (Arbutus ssp. Quercus ssp. etc. ), the rocky or pebbly slopes which are characterized by more sparse vegetation and on which one can often come across interesting floral elements and the rocky peaks and the non-forested upper regions of Mount Ainos, on which several endemic plants of Kefalonia or the Ionian Islands can be found. The area has been designated as a National Park. 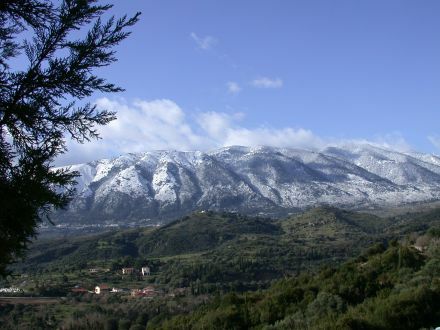 The fir forest of Mount Ainos as an ecosystem and as a natural heritage is of particular significance as it is the only one of its kind in the Ionian region. It is also noted that the significance of this forest lies in the genetic pureness of the species Abies cephalonica, since in mainland areas of Greece, where this species can also be found, it is often crossbred with the Balkan fir species Abies borisii-regis. 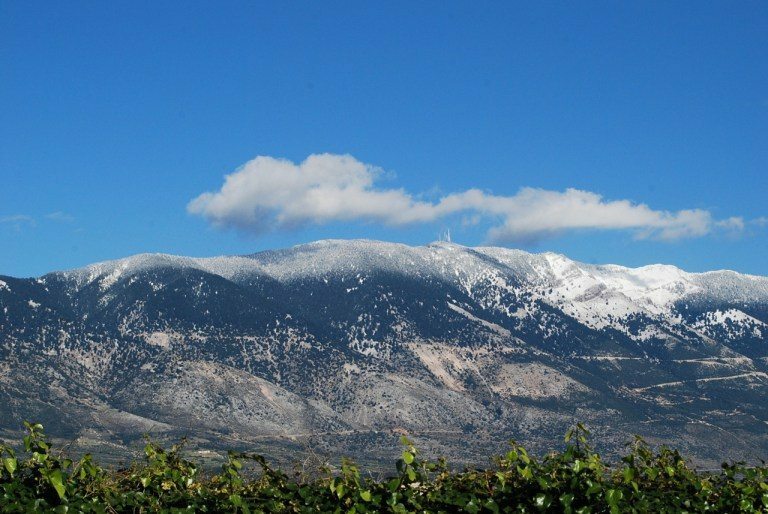 Mount Ainos is important from a biogeographical point of view since on its slopes and peaks endemic plant species can be found. Also, the spread pattern of several plant species which are found in the area indicate close biogeographical ties between the Greek and Italian peninsulas.